If you're looking for high quality, custom printed A6 products, you've come to the right place! At 105mm x 148mm, A6 is the size a standard postcard. 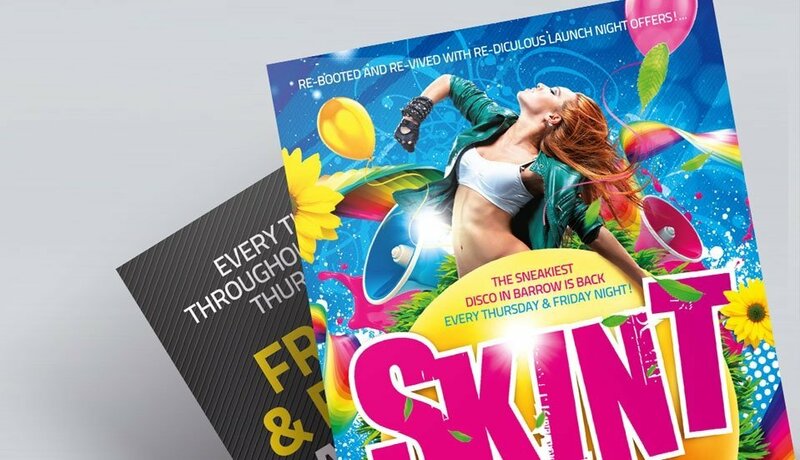 Its compact, convenient size means A6 is a popular choice for bar, nightclub and event flyers. It's also a great solution for invitations, greetings cards, labels and much more. Our A6 products are available in a wide range of different paper weights and finishes. So, whether you’re looking for postcards, leaflets, greetings cards, booklets, flyers or menus, we're sure to have the perfect solution for you.